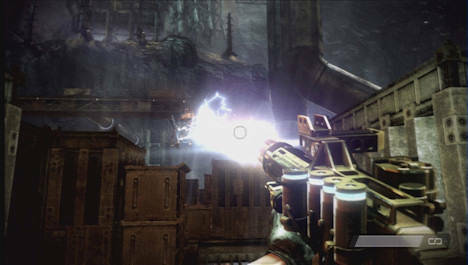 The Killzone franchise has earned itself a place as one of gaming's more turbulent properties. All sorts of self-perpetuating controversies seem to spring up in its wake, often providing a disservice to the games themselves. As arguably the biggest exclusive the PlayStation 3 has ever had, its performance is certainly an important part of the so-called console wars. It's a shame that Killzone 2 can't simply stand on its own and shirk the responsibility that die-hard Sony fans have unfairly heaped upon it, because this is definitely a game that deserves to be taken on its own merits, free from fanboy rage. Nevertheless, it's out and we've been playing it until both we and the disc are exhausted. Read on for our full review. When we last left the Killzone universe, the ISA had succeeded in driving a Helghast invasion force from the planet Vekta, pushing back the futuristic fascists and their Emperor, Scolar Visari. 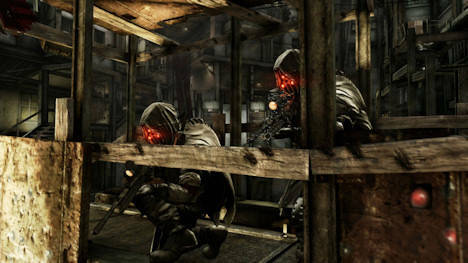 Killzone 2 sets the stage for retaliation, with our ISA friends launching a counter-attack on the planet Helghan in order to apprehend and detain Visari himself. However, what looks at first to be an easy mission soon turns nasty, and it's up to Sgt. Sev Sevchenko and his band of inappropriately foul-mouthed pals to save the day. While Killzone has a rich backstory and plenty of depth, Guerrilla has always seen fit to completely ignore such details in the games themselves, and sadly Killzone 2 is no exception. The plot is incredibly light, eschewing the intellectual for the visceral, and simply tells a solid, if unspectacular, war story. The main heroes are completely interchangeable, unsympathetic and packing awkward, out-of-place dialog. In stark contrast, the villains are about ten times more likable, with the Brian Cox and Sean Pertwee providing the voices of a pair of memorable bad guys in Visari and General Radec. While the good guys are detestable, the enemies are a joy to behold. Their battle cries, screamed through gas masks with gritty English accents, are consistently entertaining and it's incredibly fun just to listen to their reactions during a firefight. It's a shame that Guerrilla hasn't employed much writing talent, because the Helghast are a fantastic creation that deserve a better script. The plot may be light, but the gameplay is anything but. 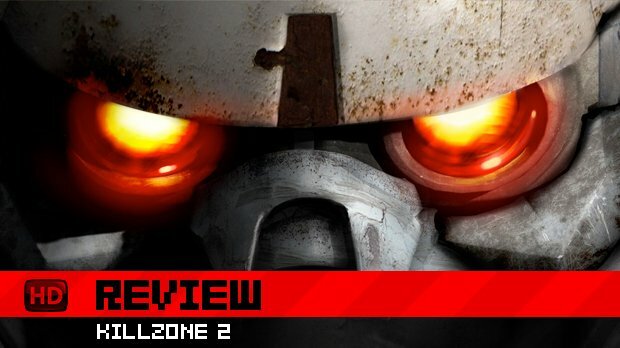 Heavy, clunky and endlessly gritty, Killzone 2 provides the kind of FPS action that could only be described as a "slog," but I mean that in a good way. Battles feel hard-won and earned, and the constant movement from cover to cover, driving back a horde of red-eyed space nazis provides a remarkably intense experience. The single player experience takes place across a decent variety of environments, from grey and grimy city streets, to a military academy, a desert, a factory and more. There are also a few opportunities to pilot vehicles, such as an ISA tank or mechanical suit. While the majority of the campaign follows a consistent formula of cover-based ranged warfare, the new locations (that have more than three colors in them) and occasional break from normality keep things feeling fresh. The weaponry is, very much like the action, weighty and gritty, following the "hard sci-fi" style of realistic technology within a fantastical setting. While most weapons are recognizable as standard machine guns and shotguns, you'll get access to a few more inventive toys such as an electricity cannon and a bolt gun, both of which can be incredible fun to use. Unfortunately, their appearances are few and far between. The single player campaign is short and sweet, definitely worth a go and packing a handful of memorable moments. That said, Guerrilla knows where the focus will be, and has crafted a multiplayer that more than matches anything on the Xbox 360, merging simple, old-school gametypes with a deep and addictive promotion system. 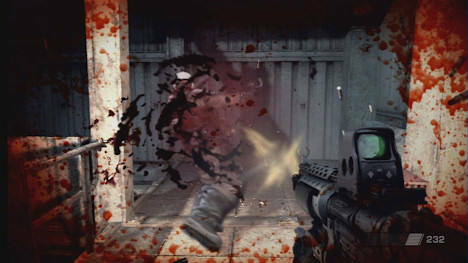 With 32-player matches, each round of KZ2 multiplayer is hectic, tense and full of destruction. While you can select individual gametypes, the main draw is a quickfire style match which constantly cycles through different objectives. The objectives themselves are nothing spectacular -- assassination, search & destroy, and straight deathmatches are all present and correct. They are well realized, however, and the constant switching up of gametypes works very well, although the cover system seems to have been completely abandoned for some reason. The most enthralling part of the multiplayer is its promotion system. Points are earned during matches, and these are collected in order for you to level up. As you continue to rise through the ranks, you'll unlock extra bonuses, such as being able to lead squads of players, accessing better weapons, and unlocking classes. Once you start accessing classes, the game really starts to become fun. You can become a medic and heal other players, or take on the role of an Engineer and construct gun turrets around the map. As well as promotions, players may also perform special tasks to earn ribbons, which bestow additional benefits. The "Good Conduct" ribbon, for example, is earned by receiving no penalties and scoring at least twenty points in a match. If you earn the ribbon eight times, you get a badge with the extra perk. The system that Guerrilla has put in place is a lot of fun and really changes the way you play. While the different classes are not dramatically different in the way they fight, the extra toys they have to play with add a lot to the proceedings. The only drawback is just how painfully slow it can be to earn certain ribbons and accrue points. Unless you are incredibly lucky, it can take a long time to get access to some of the better toys in the game, which could frustrate some players. One aspect of KZ2 that is proving to be wholly divisive is its control scheme. As I explained, the game is heavy and clunky, and this is likely to turn off some players who are used to swifter action. The button layout is also rather odd, and the turn speed sensitivity is incredibly dull. Unlike many games, it's unlikely that players will find the default controls useful, and a lot of personal tweaking is to be done before individual gamers find their "sweet spot", so to speak. Once you adjust to the way Killzone does things, however, you should be able to hold your own easily. As you may have already gathered by now, Killzone 2 looks absolutely stunning, and is easily the best looking console game on the market. While I noticed a couple of physics bugs, the aesthetic production shines with pure quality and helps to truly immerse the player in the game's world. The sound holds its own too, with the aforementioned Helghast stealing the show. It's a shame that the multiplayer sounds a bit lifeless, lacking the kind of fun battle cries that litter the single player mode. I've not had this much fun with a console FPS in a long time, and feel confident in saying that Killzone 2 is probably the best of its kind to come out this generation. While some flaws are evident in the story and a number of design choices, they pale in comparison to the purity of the gunplay and the meaty action that prevails. If you own a PlayStation 3 and want to take advantage of an online game service that you don't have to pay for, this game is a required purchase. 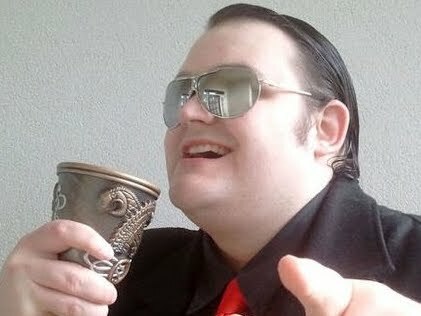 I won't tell you to believe the hype, because it deserves to be free of such damaging nonsense. 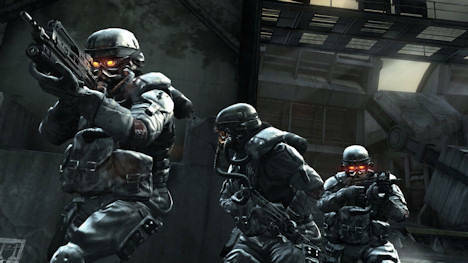 Standing on its own and shirking the responsibility of a "PS3 killer-app", Killzone 2 is a simply superb experience.